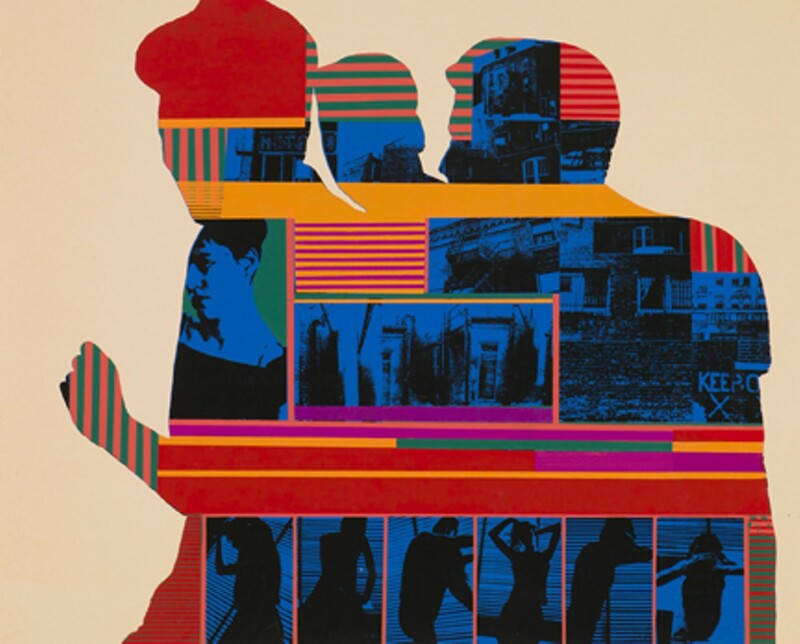 The 1960s were a period of social upheaval and radical change in America, and no art form captured that churning spirit better than printmaking. Printmakers have always had one foot in the commercial art world and one in the realm of fine art, and that hybrid nature allows them to adapt to new technologies and new thinking more quickly than, say, sculptors. Graphic Revolution: American Prints 1960 to Now, the exhibition at the Saint Louis Art Museum (1 Fine Arts Drive; www.slam.org), is a treasure trove of startling images. 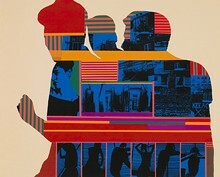 Featuring more than 100 works drawn from the museum's holdings and local private collectors, Graphic Revolution includes landmark prints by the big names (Andy Warhol's Campbell's Soup II, Robert Rauschenberg's Signs) and less famous but no less astonishing pieces by modern masters such as Julie Mehretu and Edgar Heap of Birds. The show is open from Sunday, November 11, to February 3. Tickets are $6 to $14, but free to all on Friday.